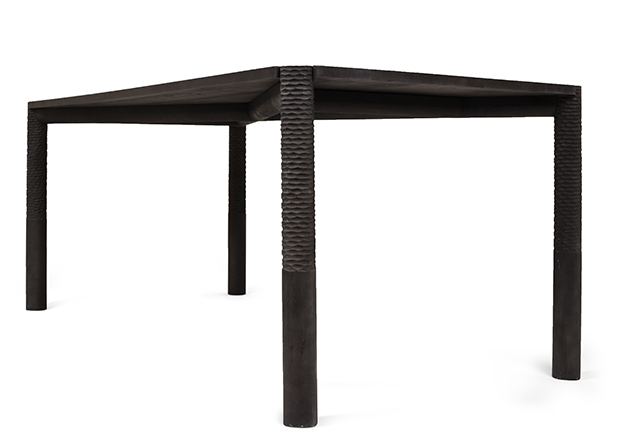 Neron dining table is a story of simplicity with strong character. The light table top rests on a robust, but simple and elegant structure. 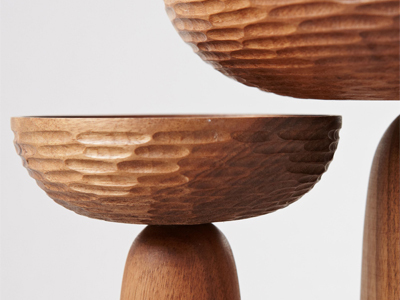 The table looks beautiful from any angle, even from underneath. Skillfully executed by Zanat’s master craftsmen, carving patterns on the table legs represent the essence of the table’s character. 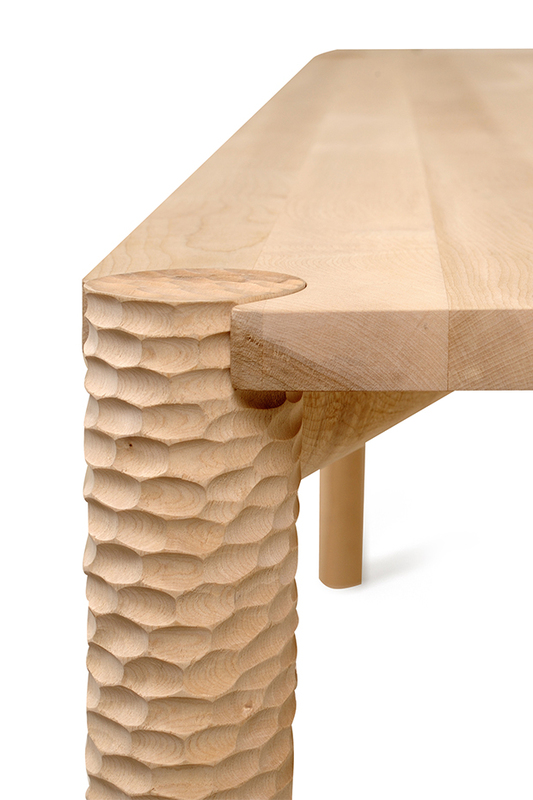 The patterns can be customized and each pattern gives the table a specific persona. 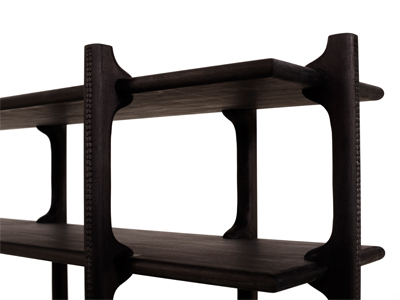 It comes in three standard dimensions, five different species of wood in natural wood color or stained. 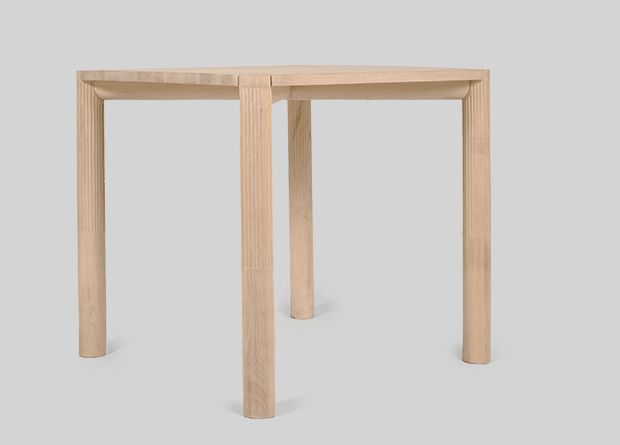 The table can be disassembled and is suitable for both residential and commercial use. 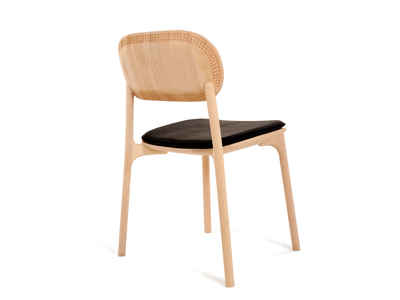 The table has been represented to the IMM Cologne 2016.